چنیں پرستار: "Screw آپ guys , im going home"
Would آپ like to see Kyle and Cartman as best friends? 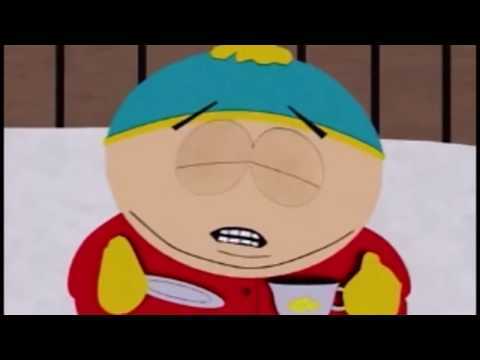 Would آپ still watch south park if Cartman got killed off? Do آپ want Cartman to rule the universe? and do آپ get angry when he loses? چنیں پرستار: آپ love him so much! He is so cuddly and cute آپ always want him to win. Who Would Cartman's پسندیدہ Disney Princess Be? Some تصاویر of Eric Cartman I did in CorelDraw. While آپ are there why not try the South Park Trivia کوئز as well? a comment was made to the poll: Do آپ ever feel bad for Eric? Screw آپ Guys Im Going Home! What is your پسندیدہ episode?